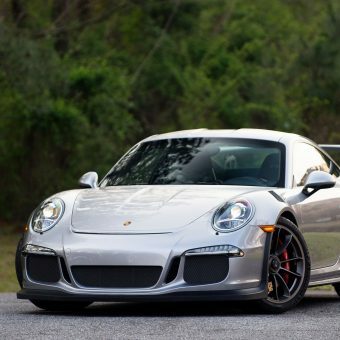 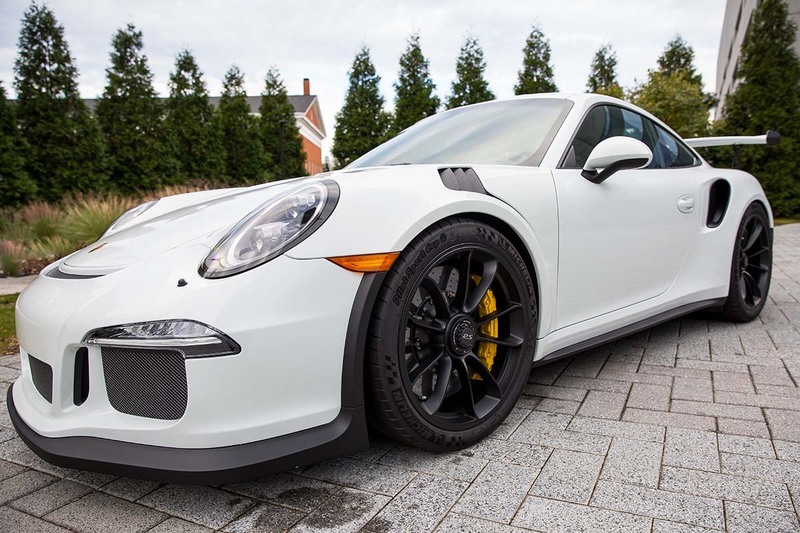 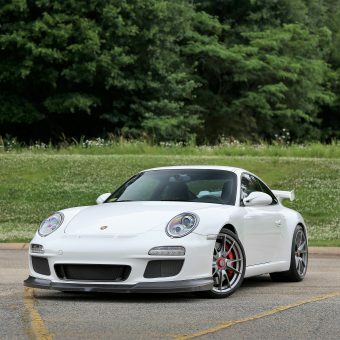 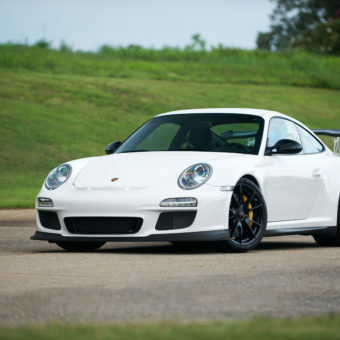 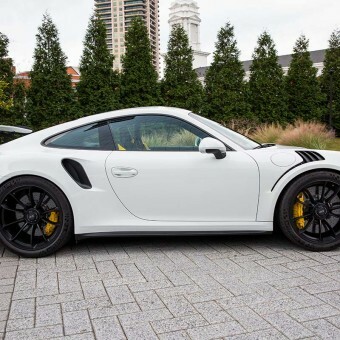 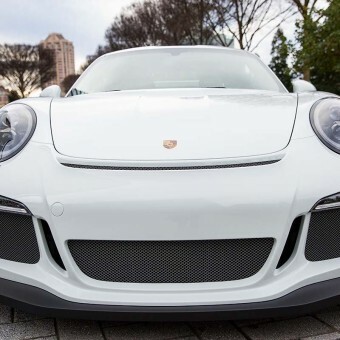 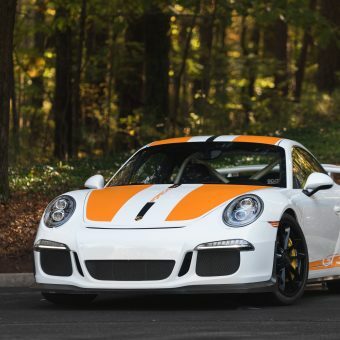 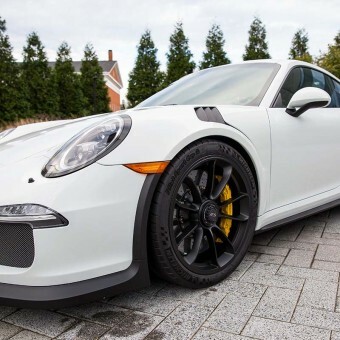 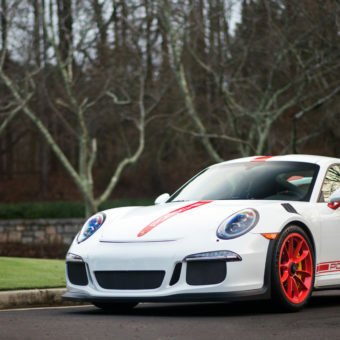 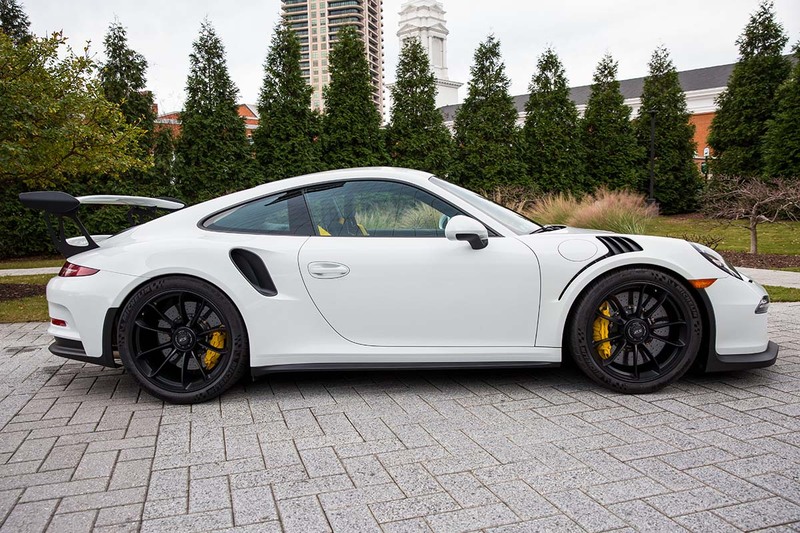 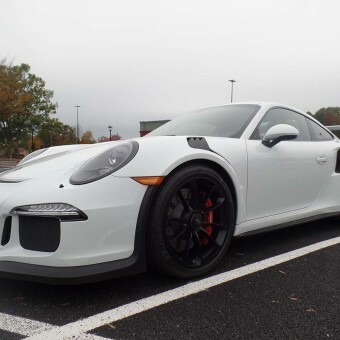 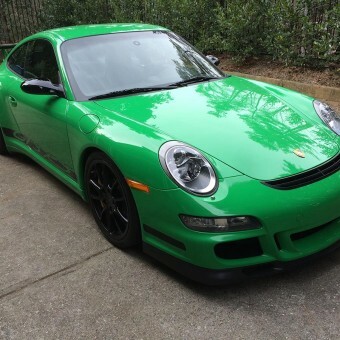 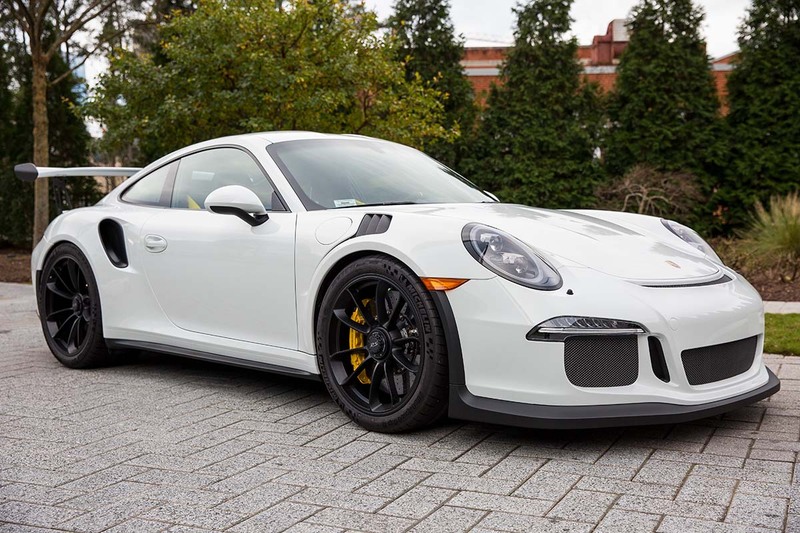 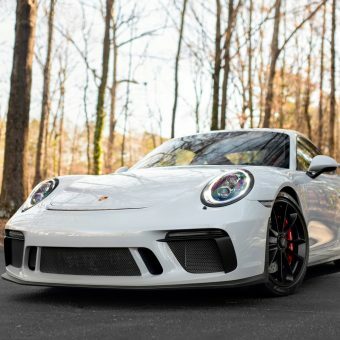 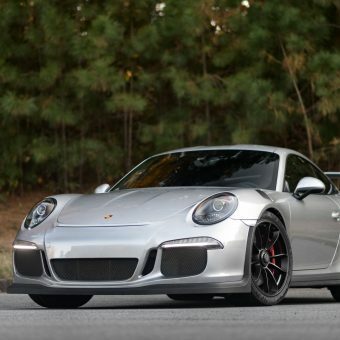 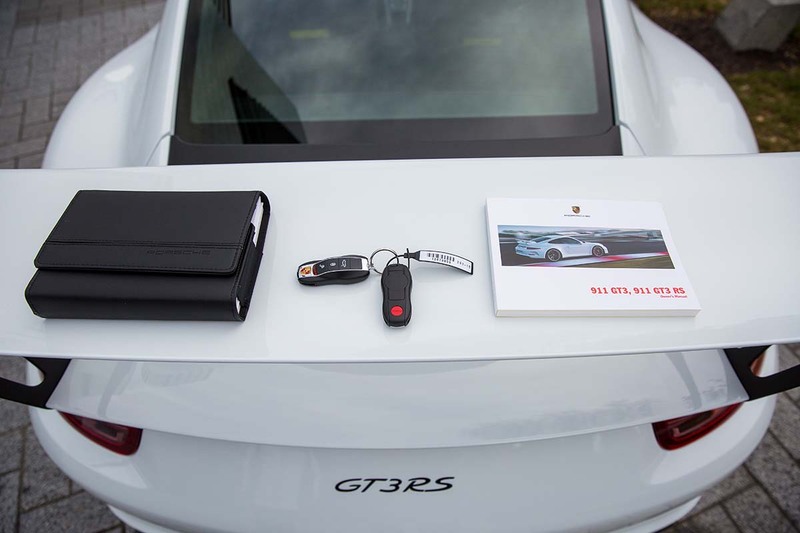 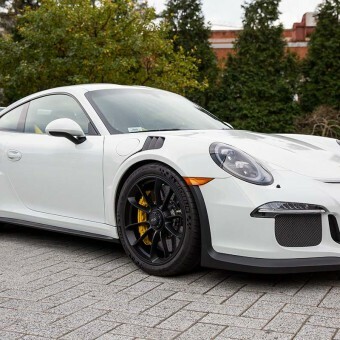 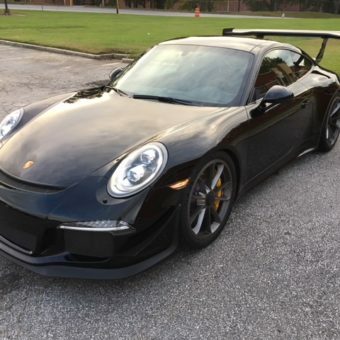 Brand new white 2016 GT3 RS with only 31 miles is and ready to be driven. 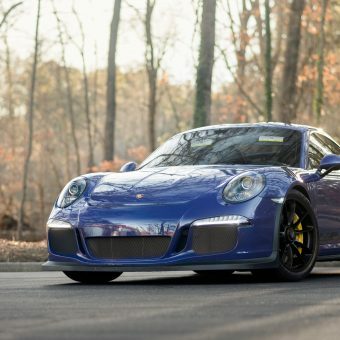 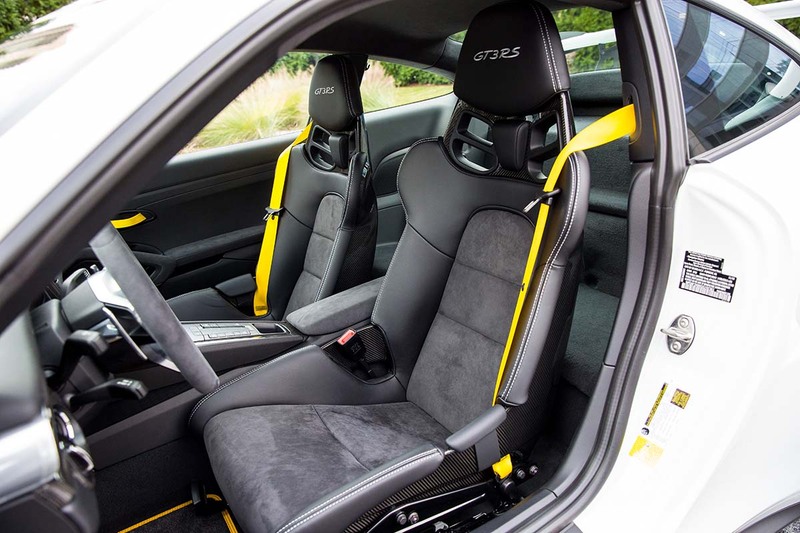 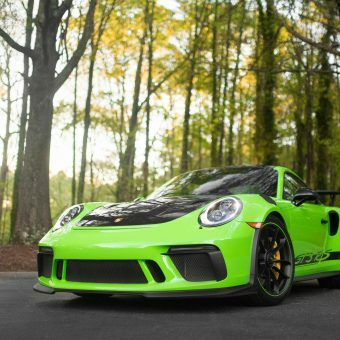 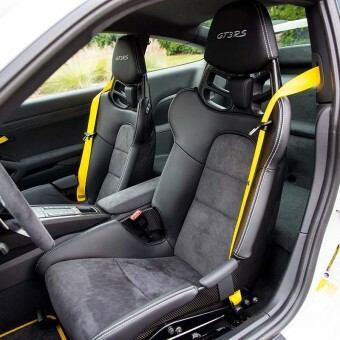 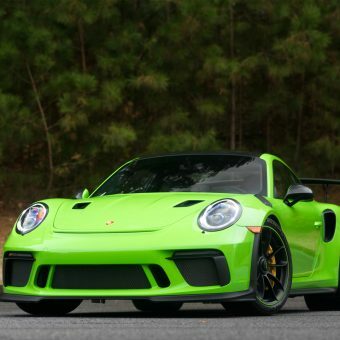 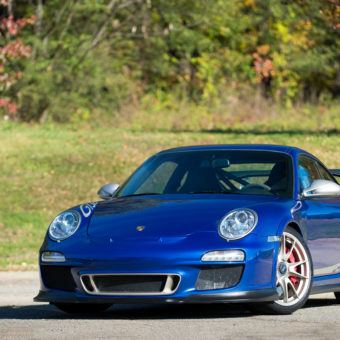 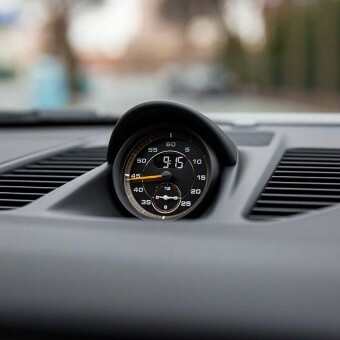 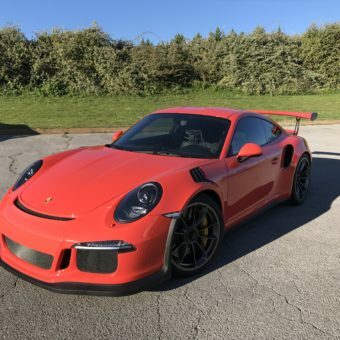 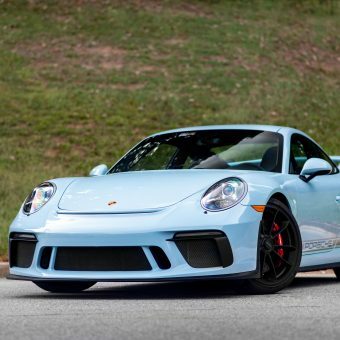 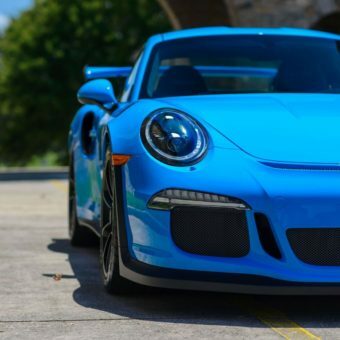 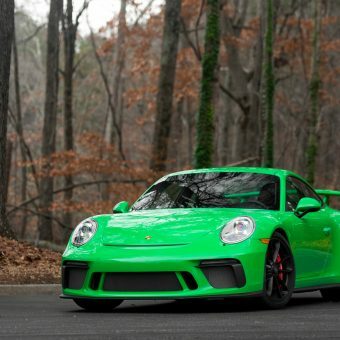 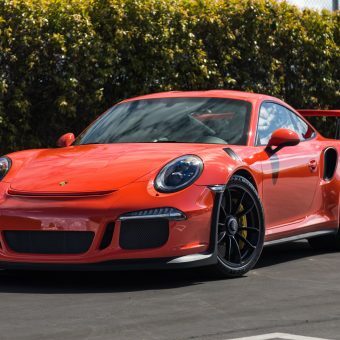 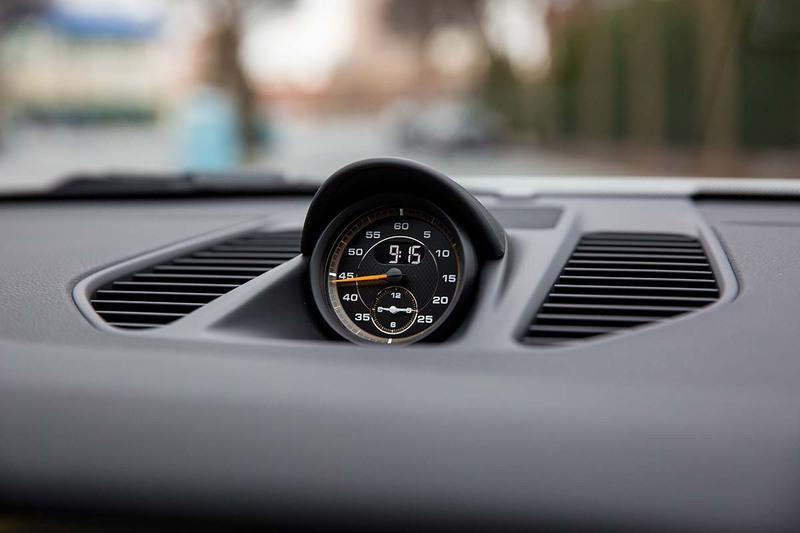 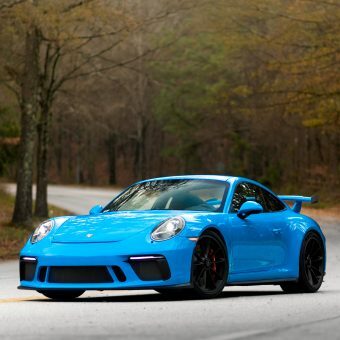 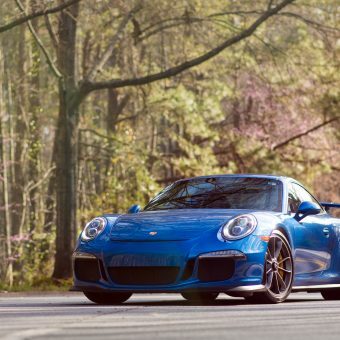 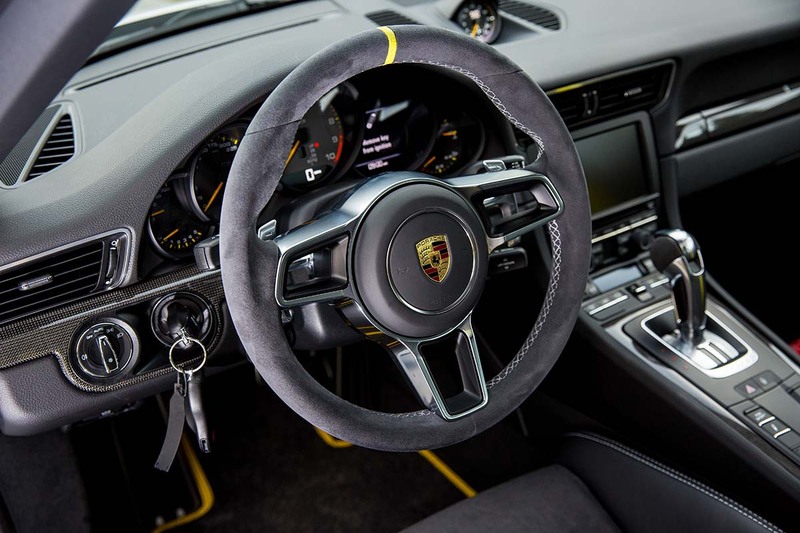 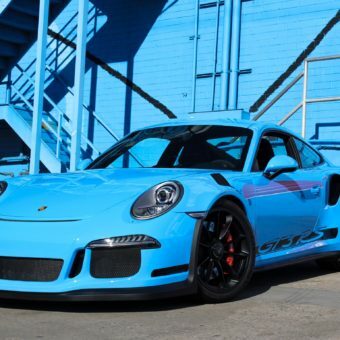 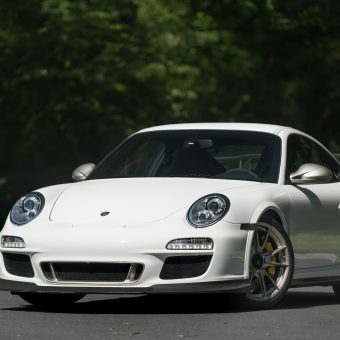 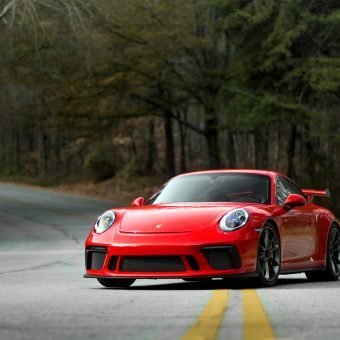 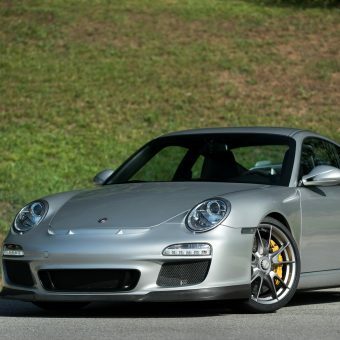 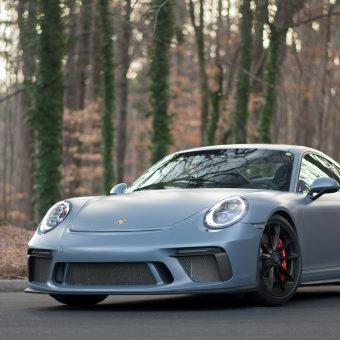 Comes loaded with factory options which includes PCCB’s, carbon bucket seats, front axle lift, sport chrono package, custom yellow tailoring, and more. 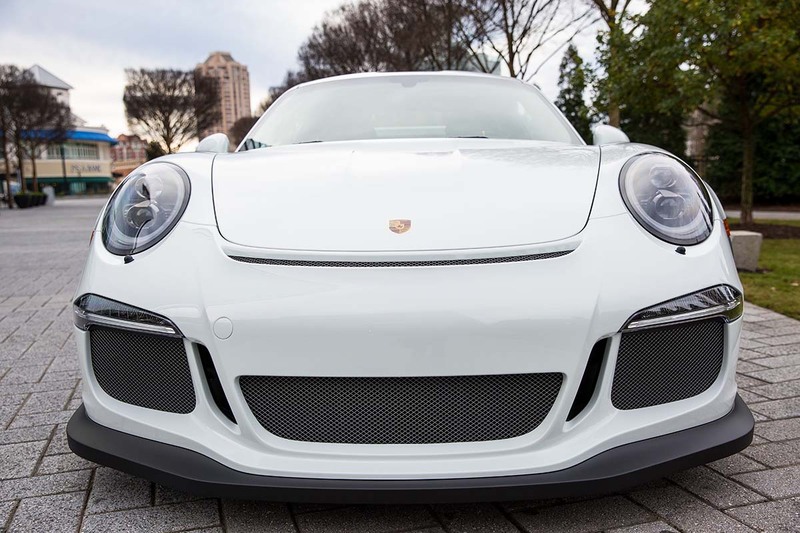 Clear bra installed on whole front end, fenders, a-pillars, rock guards in front of the rear wheels, mirrors, door handles, 1/3 of the roof, wing deck lid, behind the rear tires. 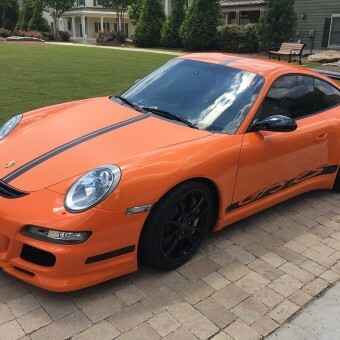 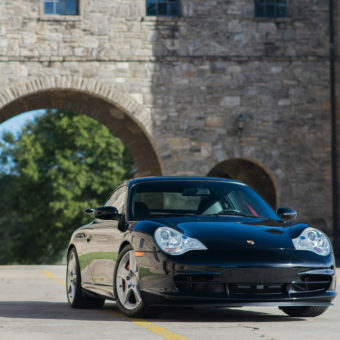 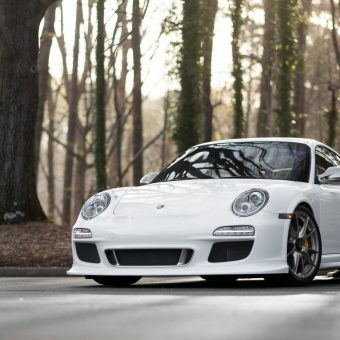 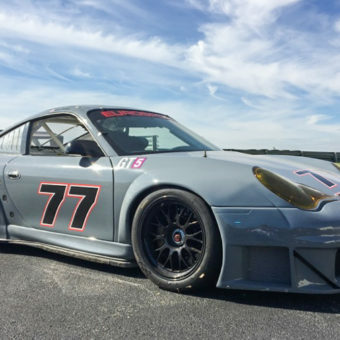 Car features an exceptional build which includes all the must haves and detailed accents to set the car apart: PCCB’s, Front Axle Lift System, Extended Range Fuel Tank, Sound Package Plus, LED Headlights in Black w/ Porsche Dynamic Light System, Sport Chrono Package w/ track precision app, Wheels Painted in Satin Black, fire extinguisher, deviated floor mats with leather edging, custom tailoring option (yellow door pulls), Seat Belts in Racing Yellow. 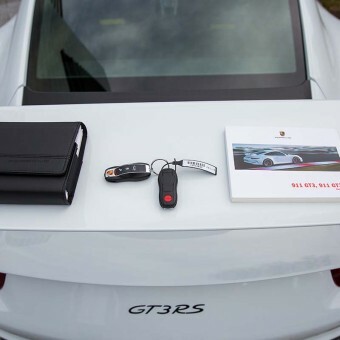 Car has all keys, manuals, and window sticker.